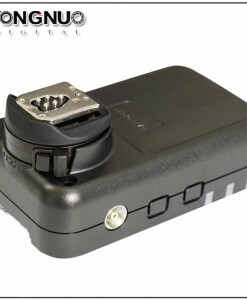 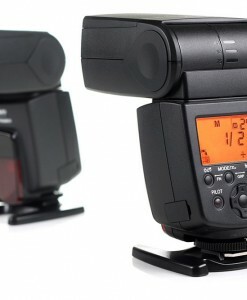 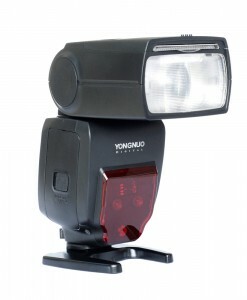 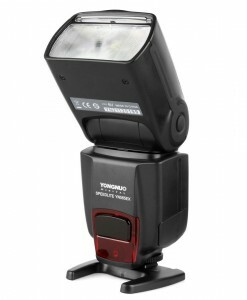 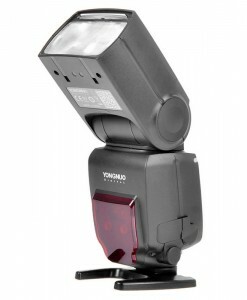 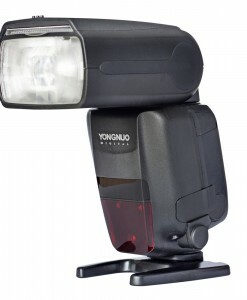 Yongnuo YN660 speedlite is now available for purchase. 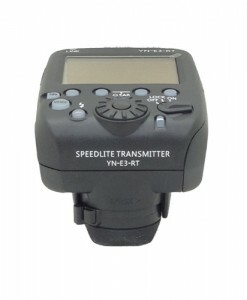 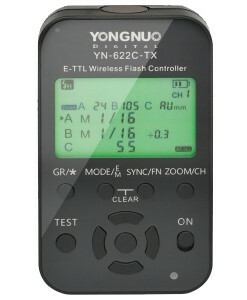 It is the latest evolution in the very popular YN-560 range of manual speedlites, with recent models providing 2.4GHz remote manual radio transceivers built inside. 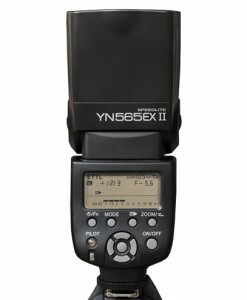 The YN660 is built upon the previous YN560 IV, now providing 6 groups in the Radio Master mode, up from just 3 previously, as well as boosting power output to a Guide Number of 66 meters (ISO 100, 200mm), which should now bring the YN660 fairly close to matching the top end Canon and Nikon Speedlites for output. 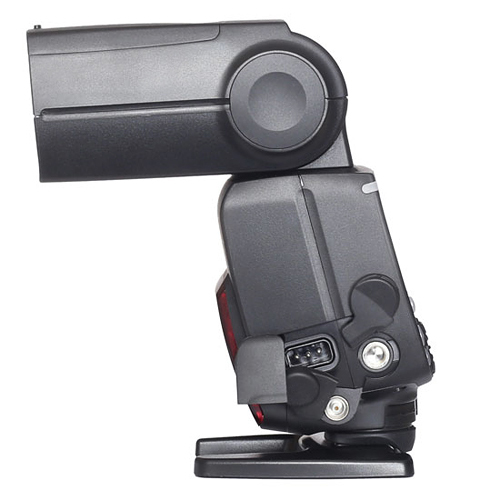 Other improvements include 20-200mm flash head zoom, lever locking foot, and updated buttons / main control dial. 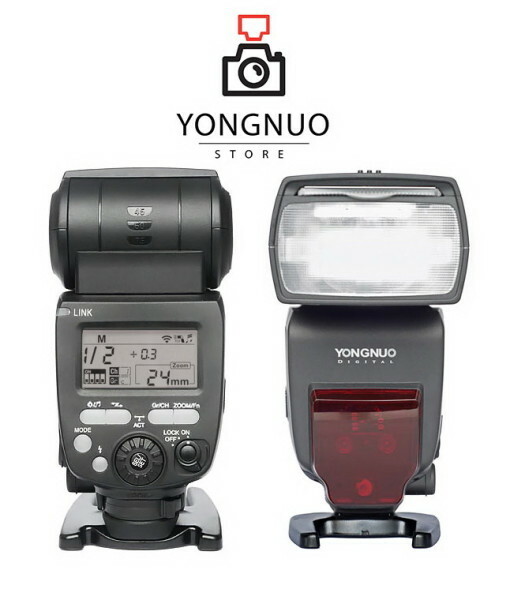 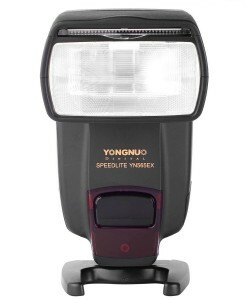 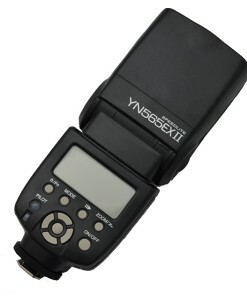 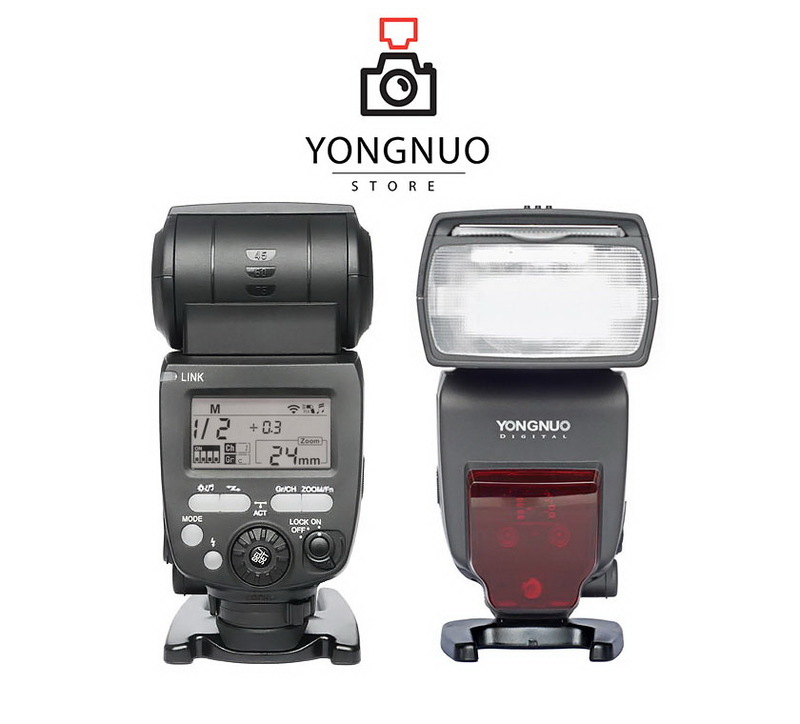 Yongnuo YN660 is the latest model in the very popular line of Yongnuo’s manual flashes. 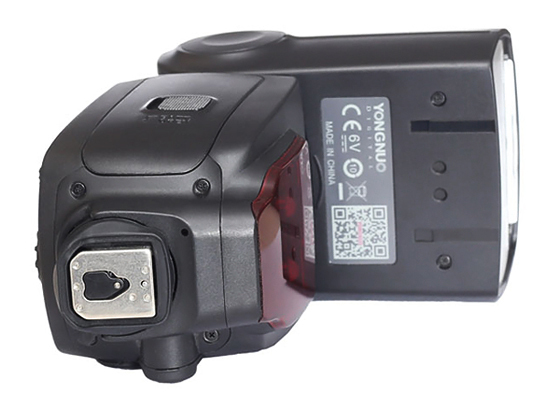 This radio-enabled flash have an all-new design (since the YN560-series) with a new interface, a higher guide number of 66 and a longer zoom range up to 200mm. 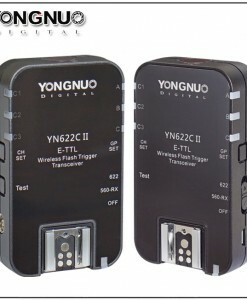 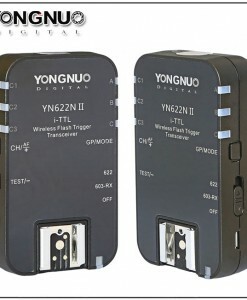 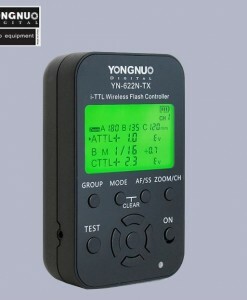 Yongnuo YN660 supports Yongnuo’s full 2.4GHz manual flash control system. 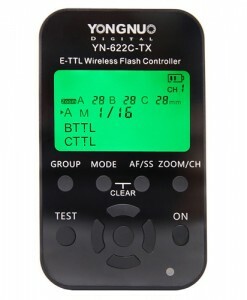 YN660 can act as a master flash for the previous-generation Yongnuo YN560 III and YN560 IV flashes, and as a slave (with remote adjustment) to the YN560-IV flash and Yongnuo YN560-TX commander. 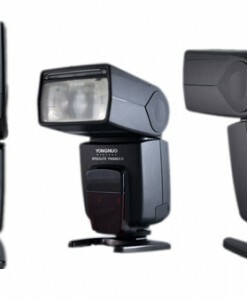 Crucially, you are able to control up to six groups of flashes, providing a very high level of creative control for your lighting setups (assuming you have that many flashguns available). 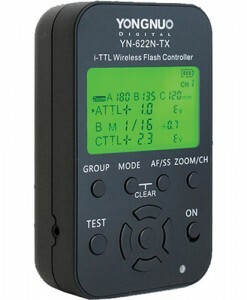 Basic manual triggering with the RF-602, RF-603 (II) and RF-605 radio slaves is also built-in. 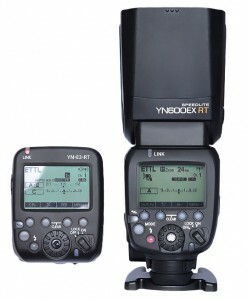 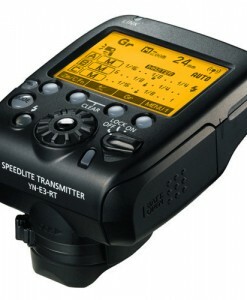 There is no TTL support in the YN660, which has the advantage of making it truly universal, supporting any camera system with a hot-shoe or sync port interface, or even those without, using the built-in optical slave. 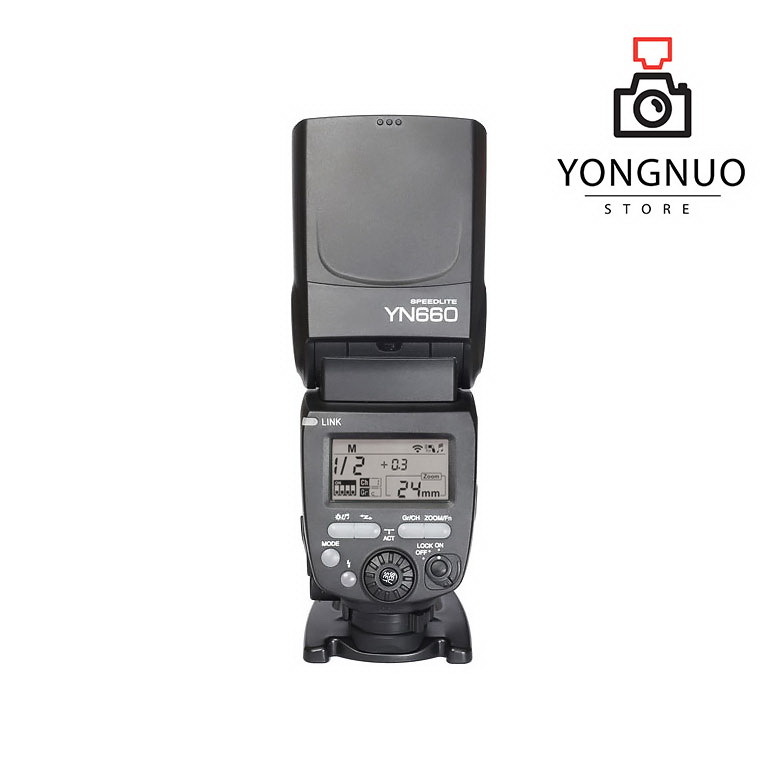 Yongnuo YN660 is compatible with all Canon, Nikon, Pentax, Olympus, Panasonic DSLR Camera, basically any camera with standard hot shoe.